The iSC Touch 250 meets the industry’s highest and newest hardware and software security requirements and is PCI PTS 3.x & 4.x certified. It complies with SRED and Open protocol modules, and supports all point-to-point encryption (P2PE) solutions for reduced PCI DSS scope. The iSC Touch 250 accommodates all forms of payment including EMV chip & PIN, chip & sign, magstripe, signature capture, and NFC/contactless. It also supports new options such as NFC loyalty, couponing, wallets and QR codes. Designed for use in demanding multi-lane environments, the iSC Touch 250 features a glass display that is highly resistant to impact and scratches, with a lifespan of 1,000,000 signatures. 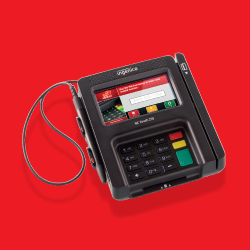 Its dual-head magstripe reader reduces read errors, while its smartcard reader withstands 500,000 card insertions. Single-cable multi-point mono connector ensures easy integration & terminal replacement. The optimized glass display on the iSC Touch 250 reduces reflectivity and assures outstanding readability even in poor lighting. On the iSC Touch 250, the keypad is large, backlit and ADA-compliant. The fast processor guarantees instant, accurate transactions. The iSC Touch 250 provides high quality, durable signature capture for electronic payments, receipt storage, and business applications, such as contracts, warranty programs, and enrollments. 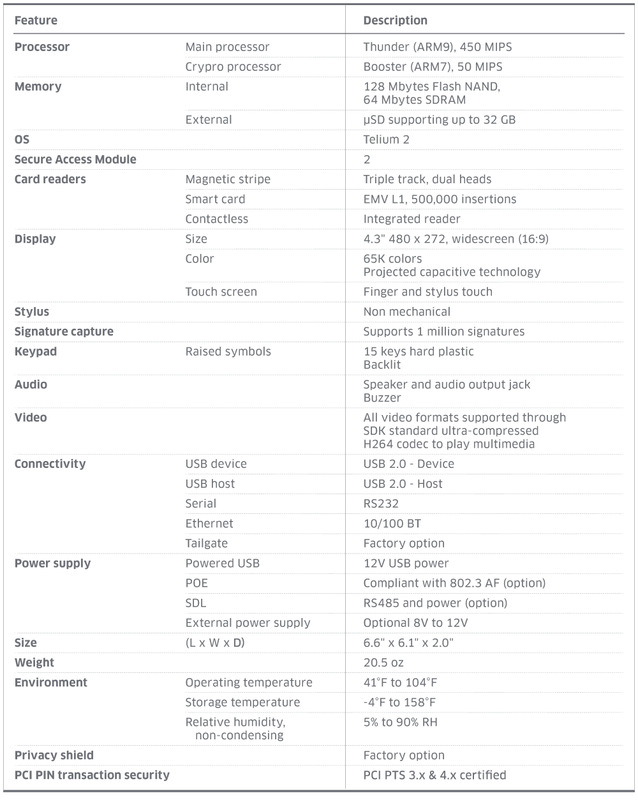 Authentication with biometric signature is available, including speed and screen pressure for better recognition. The powerful hardware video decoder plays multimedia content from the standard ultra-compressed H264 codec using a speaker and a stereo-out headset. The iSC Touch 250 is equipped to manage image libraries, touchscreen and multimedia. 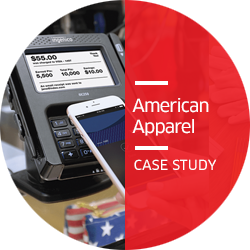 Ingenico Group & Index helped American Apparel upgrade their payment technology with new smart terminals, retail POS software and more. 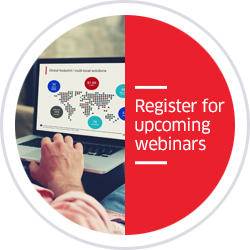 Download the case study to learn more.